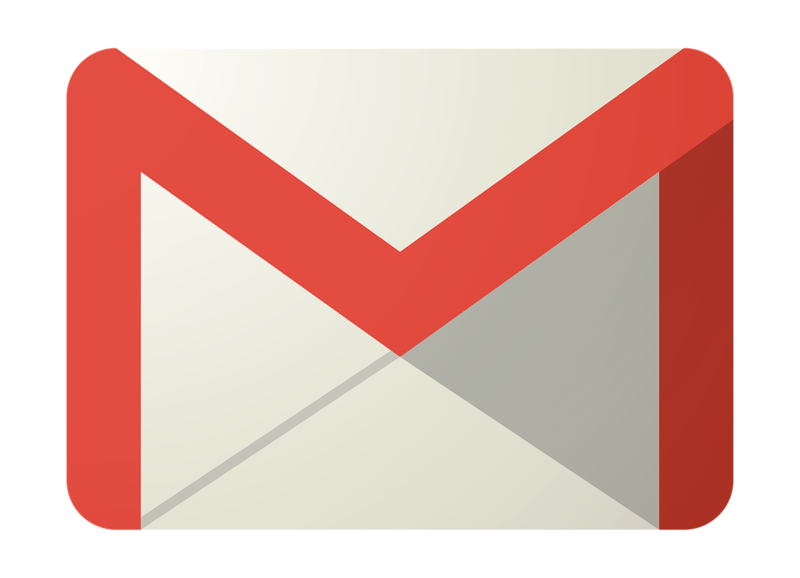 Gmail maintained a drop down menu in the top left corner, right under the Google logo. It gave users quick access to different services, such as Contacts and Tasks. (The latter opened in a pop up window but Contacts launched an “embedded contacts feature.” Since that’s associated with the old UI, it’s being deleted. 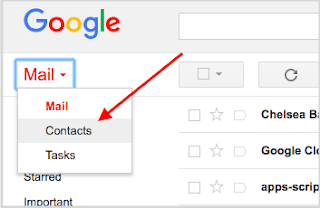 Google explains it’s removing the Gmail Contacts shortcut in order to “create a more consistent, streamlined Google Contacts experience.” But, the feature remains accessible. Users can find their contact list simply by going to the dedicated URL or through the app launcher located in the top right corner of every Google property. The search engine made the change now because it will sunset the legacy interface on October 16th. Google recently announced it would give Android users the ability to disable conversation view. The email client might also get a scheduling feature, according to a look at the latest code.